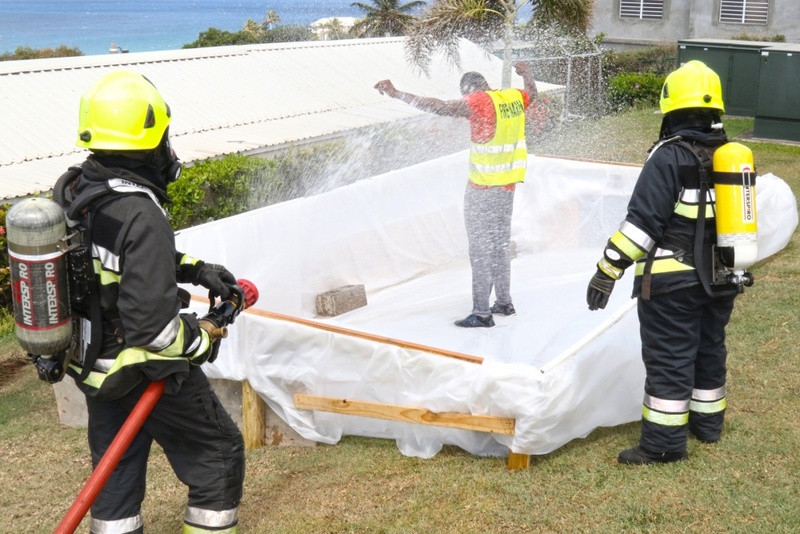 ST. KITTS – U.S. forces, along with more than 20 Caribbean nation partners, took part in Exercise Tradewinds 2018, which kicked off in St. Kitts June 4, to conduct joint, combined, and interagency partner-nation capacity building. 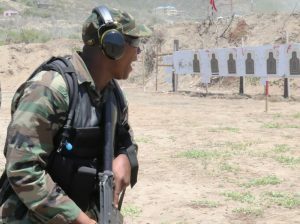 Participants trained in areas including close quarters battle techniques, entry control point procedures, tactical room clearing, reflexive marksmanship live-fire incorporating rifles, pistols and shotguns, maritime disaster response, and aviation emergency response planning. Partner nations’ coast guards also conducted live-fire training aboard U.S. Coast Guard fast response cutter USCGC Joseph Tezanos (WPC 1118), and local responders participated in a simulated earthquake exercise, which included the evacuation of more than 1,400 Ross University students. Exercise Tradewinds 2018 ended with participants volunteering in the local communities to help local schools. The closing ceremony was held at the Governor’s mansion June 12. Tradewinds is focused on increasing regional cooperation in complex security operations, humanitarian assistance and disaster response combining government, industrial and civic agencies, as well as various partner nation military and police organizations. Phase II of the international exercise will take place in The Bahamas, and Phase II will be held in Miami.